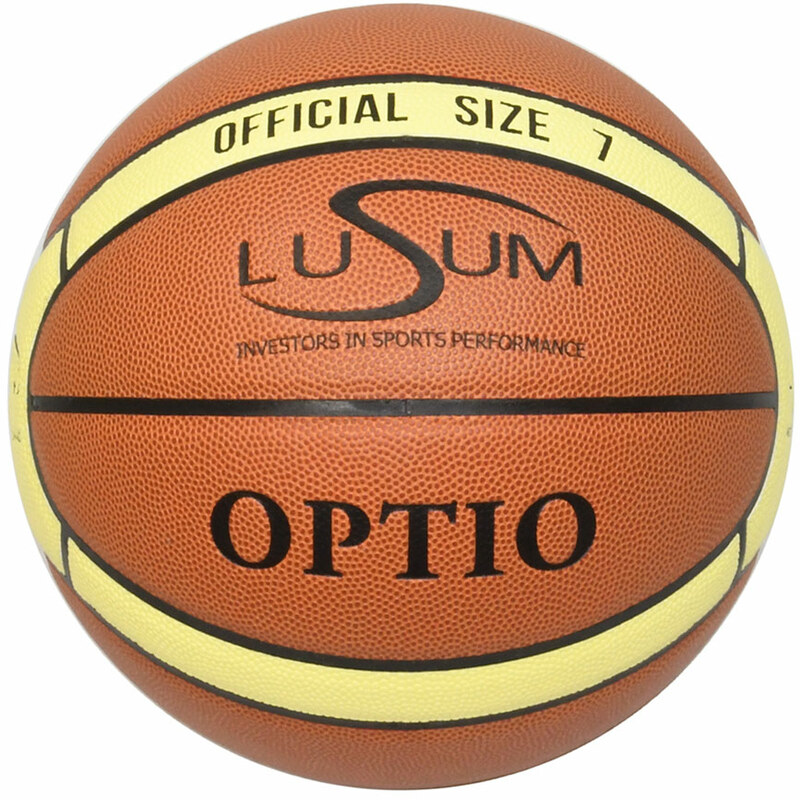 The Lusum Optio Basketball has been designed for use indoors and outdoors, using durable PU leather outer. The balls have a high quality butyl bladder which offers increased air retention when the ball is in use. Available in size 5, size 6 and size 7 with a high air retention nylon wound butyl bladder, meaning the ball stays inflated for longer. We do send the ball deflated for shipping purposes. Unlike other basketball brands, Lusum choose to not sponsor teams, leagues or players, saving huge amounts of money, which is then invested in producing better technology, designs and materials. This means you get better quality balls for less money.